Why should prospective homebuyers choose Rialto Homes? Value and style is a Rialto Homes hallmark. We embrace flexibility with custom options, upgrades and elevation choices that allow each homebuyer to personalize their Rialto Home. Our attention to detail continues in our interior and exterior designs. Rialto Homes presents well-conceived floor plans with furniture placement in mind, while offering features such as elegant arches, distinctive art niches, gourmet kitchens, well-defined entries, along with an endless variety of custom options and upgrades available through the Design Gallery. We're building homes you would be proud to live in without compromising on style, architectural details or the latest features home buyers desire. 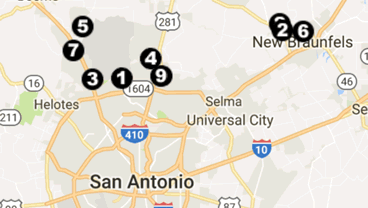 Since its establishment in 2006, Rialto Homes has built over 500 uniquely distinct homes in the greater San Antonio area. 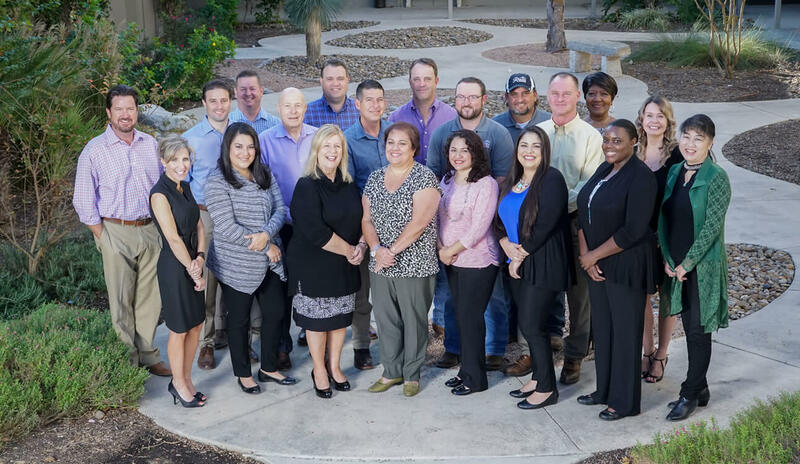 The management team brings over 40 years of industry experience. The vision is to create an innovative market-driven company, creating value through design and style. Homebuyers want choices. Choice and flexibility are concepts that Rialto Homes embraces and understands. We offer a minimum of three elevations for each floor plan, and custom options and upgrades available through the Design Gallery, which allow our homebuyers the opportunity to create a distinct and unique feel for their new home that reflects their lifestyle. Future plans for Rialto Homes are to focus on buyer needs and wants, with emphasis on location and lifestyle. We are in the San Antonio market in the luxury move up segment, and plan to look for opportunities to expand and grow in that luxury market segment. All this with the company philosophy of innovative home designs with the highest standards of excellence in construction, and commitment to customer satisfaction. Ready to build your future with Rialto Homes? We are always looking for dedicated and passionate individuals to bring their unique talents and skills to Rialto Homes. If you believe you have the drive and experience to flourish in a dynamic, rewarding environment please click here to submit your information.